Royal Enfield has just revealed the launch date of the Thunderbird 350X and 500X. 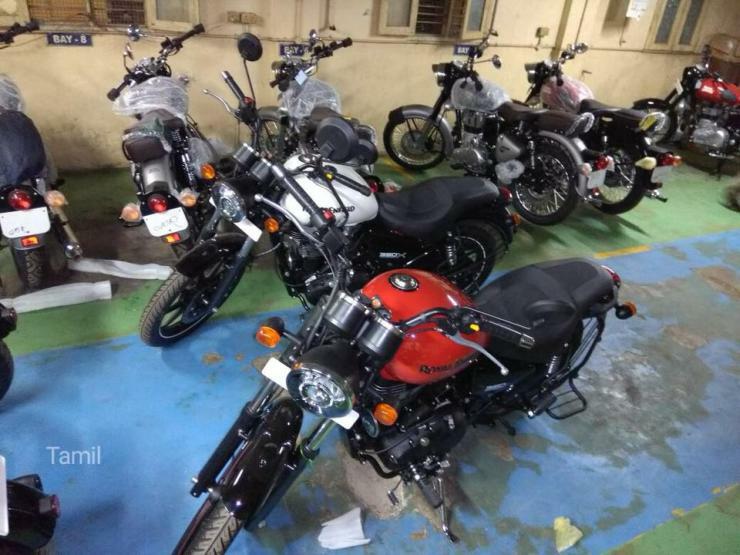 Both cruiser motorcycles will be launched on the 22nd of February, well after the 2018 Indian Auto Expo, an event that Royal Enfield will be skipping. The bikes are expected to sell alongside the UCE Thunderbird 350cc and 500cc models, but will be priced slightly higher. Styling will be different from the regular Thunderbirds, and the bikes will also get interesting new features. However, the engines and gearboxes will be unchanged. In terms of changes, the Thunderbird 350X and 500X will get a cruiser design. The handlebars will be flatter while the footpegs will be moved front for a relaxed riding position. The tail section will also get a change with a chopper look. The bikes will also be offered in brighter colours such as Candy Red and Electric Blue among other such colours. 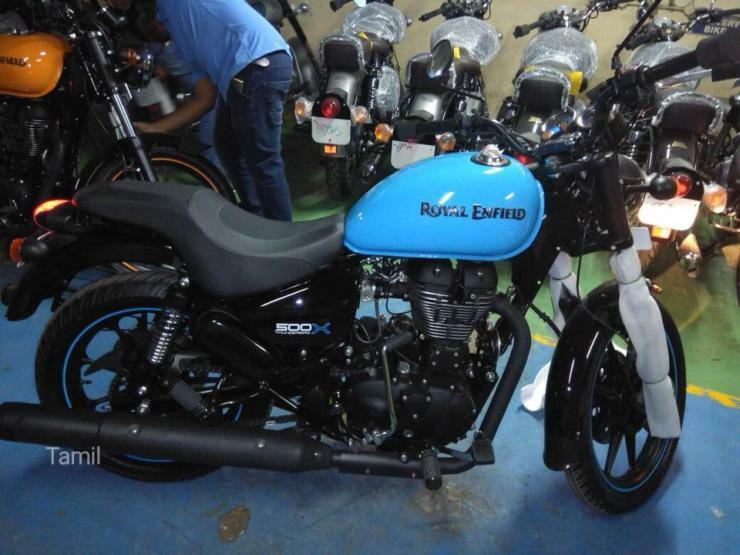 The spoked wheels will be replaced by alloy wheels and for the first time ever, Royal Enfield could offer the Thunderbird X range with tubeless tyres. Since the bikes will be launched before April 2018, Royal Enfield is likely to give ABS a miss although disc brakes on both wheels will be standard. Other key cycle parts including the telescopic front forks, gas charged rear shock absorbers and the single downtube frame of the motorcycles will remain unchanged. The 350cc engine will continue to be carbureted, with 19.8 Bhp-28 Nm on tap. The 500cc, fuel injected engine will produce 27.2 Bhp-41.3 Nm, and both engines will get 5 speed manual gearboxes. Prices of the new Thunderbird X range are likely to start from Rs. 1.59 lakhs. Apart from the Thunderbird 350X and 500X, Royal Enfield’s major launches for 2018 will be the Interceptor 650 and Continental GT 650 models. Both the twin cylinder bikes will be launched sometime in the middle of the year, as flagship models.